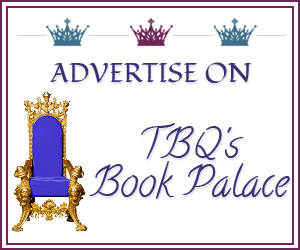 TBQ'S Book Palace: Queer Romance Month: Mini Interview with Keira Andrews! Queer Romance Month: Mini Interview with Keira Andrews! Keira: I'd recommend Widdershins by Jordan L. Hawk. It features endearing characters, an engaging mystery with liberal dashes of adventure, and the beginning of one of my favourite romances ever. K: I write in a variety of m/m genres. 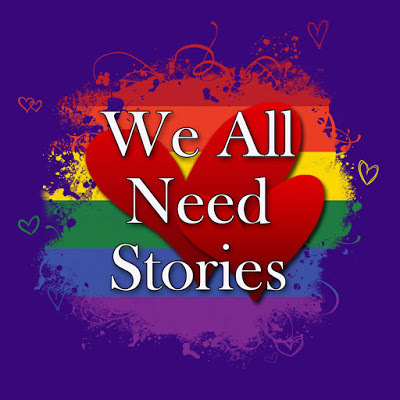 My books include stories about gay Amish men, werewolves battling a zombie apocalyse, Marine BFFs finding a life together post-WWII, and a Secret Service agent falling for the president's closeted son. I enjoy variety! I hope to also branch out beyond m/m in the future. K: I think it's boundless. 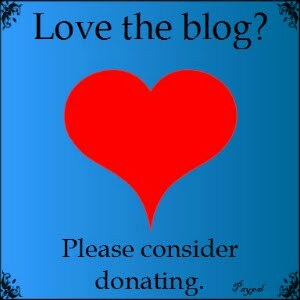 I've been publishing since 2006, and readership has grown so much, particularly in the last couple years. I'm excited to be part of the queer romance genre as it grows further! 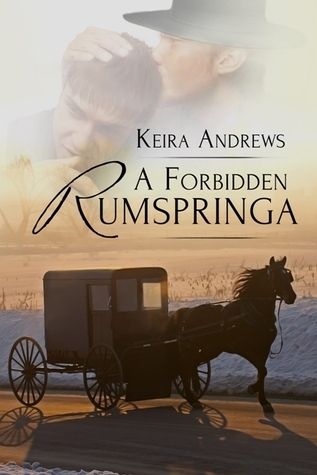 Keira’s contribution to Queer Romance Month – “When the Amish and Queer Romance Meet” - will be published on 7th October.